Parks | The rector and botanist Thore Fries wanted an educational park in the spirit of Linnaeus. He had a variety of trees planted so the young students could go out and learn to recognise them. Today there are nearly 100 trees of more than 40 species in the park. 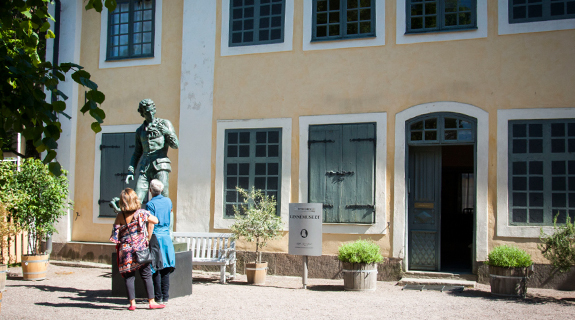 At Gränby Linnéminne (Gränby Linnaeus Heritage Site) you can learn more about the women around Linnaeus. Parks | The waterside gives city residents somewhere to meet, think, lunch, eat ice cream, drink coffee and stroll. 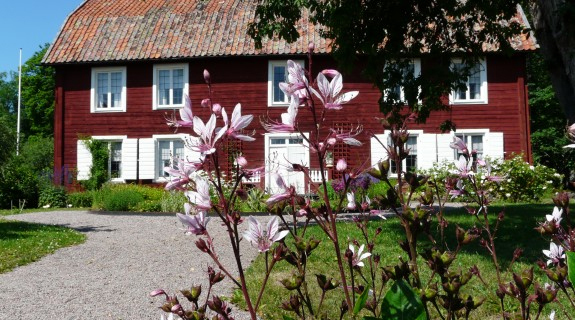 In Uppsala, we have our beloved Årum (River Room), where we enjoy an open-air city life all summer. 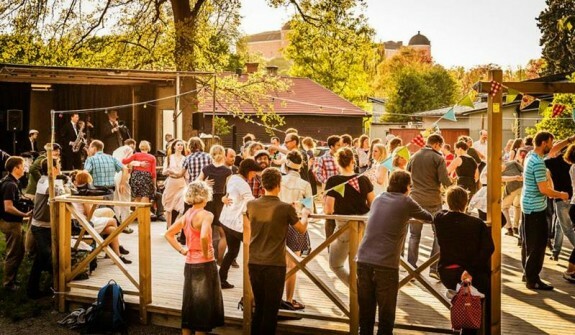 Parks | Vasaparken is home to one of Uppsala's most exciting playgrounds, and the nearby Biotopia museum makes it unmissable for all nature lovers with inquiring minds. 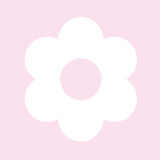 Parks | Rosénparken is a little gem of a park, between Upplandsmuseet (County Museum) and Saluhallen (Market Hall), where you can take a break from the bustle of the city. On hot summer days, the proximity to the river Fyrisån and the rippling animation of Asptrappan (an asp ladder) bring a welcome feeling of coolness.